Recent, high-profile foodborne illness outbreaks have created confusion and concern for Canadian consumers. From a Salmonella outbreak in western Canada linked to cucumbers in early fall­­, to the current E. coli outbreak linked to romaine lettuce, public health is working overtime to identify and solve illness outbreaks linked to the food supply. 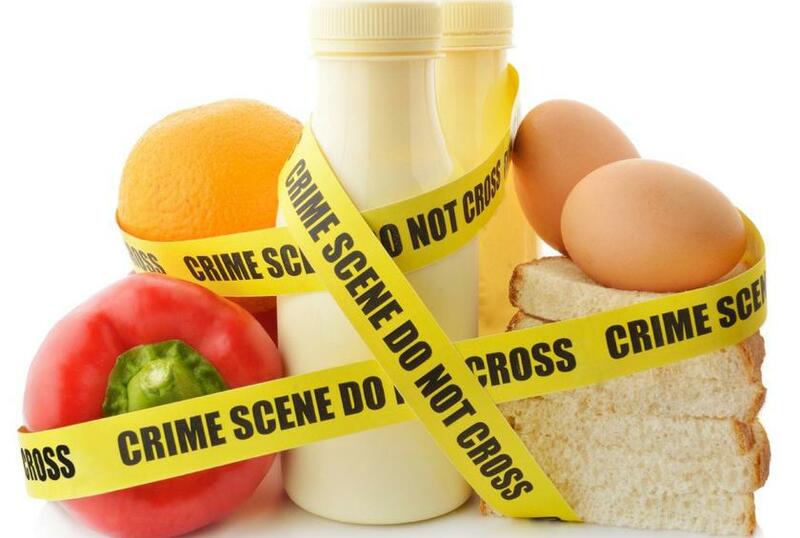 This post will provide an overview of the investigation of foodborne illness outbreaks in Canada.